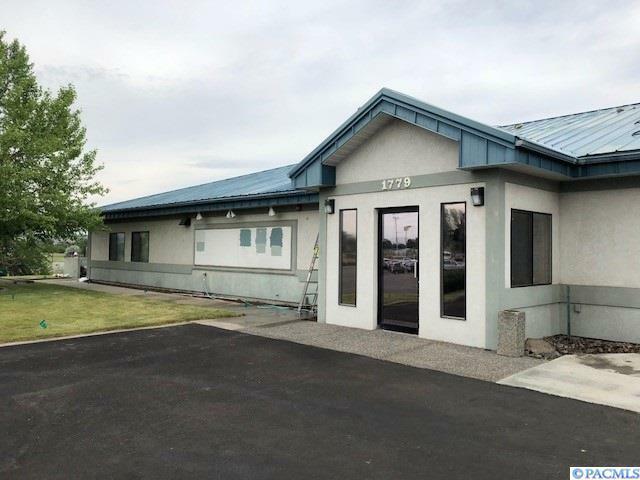 Three private office spaces located just off the Richland bypass and Van Giessen and across the street from Columbia Basin Raquel Club. Lease one office or all three. $450.00 month each. Gross Lease includes everything. Other Tenant is The Federal Flight Administration.